Girl or baby sandal Oca-Loca. 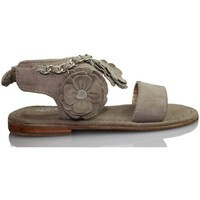 Sandal made of nubuck leather with velcro adjustment in the heel area for a proper grip. 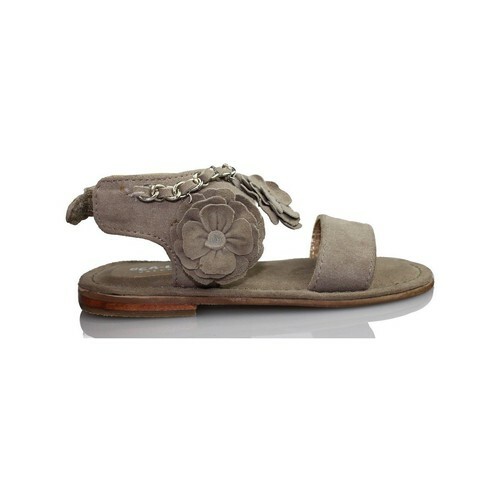 This very summer sandal decorated with flowers is a combined model. Available in gray.